Breaking trust and cutting inter-community connections are among the worst outcomes of war and instability, which might lead to chaos and social catastrophes; initiating cultural dialogues and cultural exchange are efficient tools in rebuilding trust and reviving connections among communities. Not centuries but just few decades ago, before the war, a huge number of Sikhs and Hindus were living in Afghanistan. 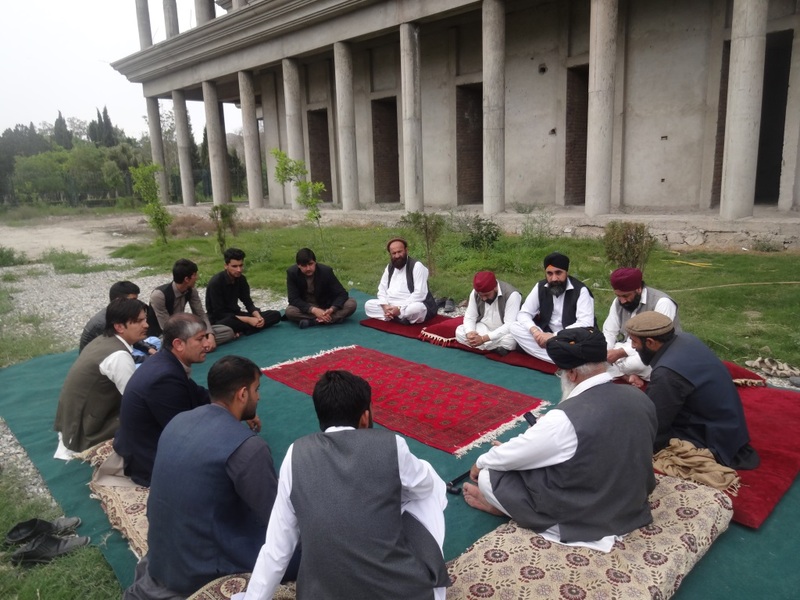 They were forming around one to three percent of Afghanistan’s total population living in different cities including the capital Kabul and Jalalabad, Ghazni, Herat, Mazar, Kandahar and Lashergaah. But now the situation changed dramatically especially for religious and ethnical minorities such as Sikhs and Hindus. For those things went so bad and forced them to emigrate out of Afghanistan. 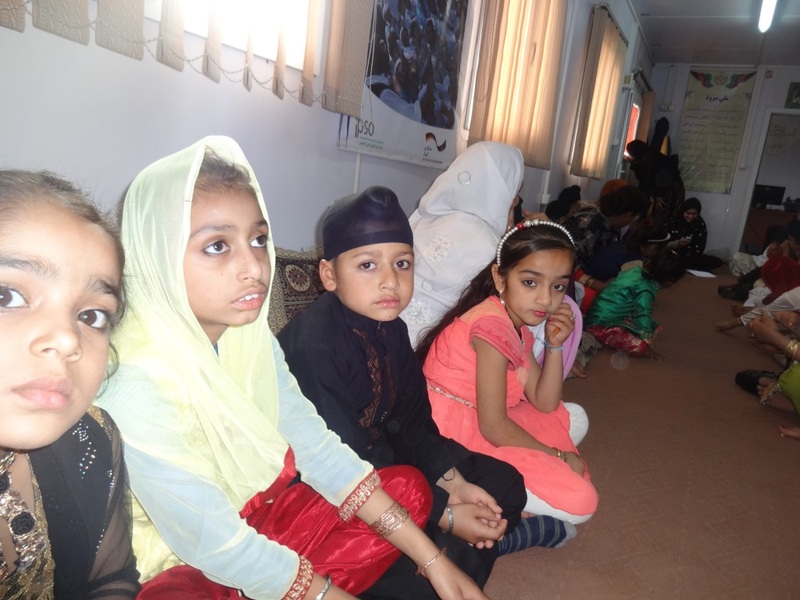 For centuries, Sikhs and Muslims were living quite peacefully together in Nangarhar. They shared joys and were helping each other in good and bad situations, they were trusted and friendly neighbors. 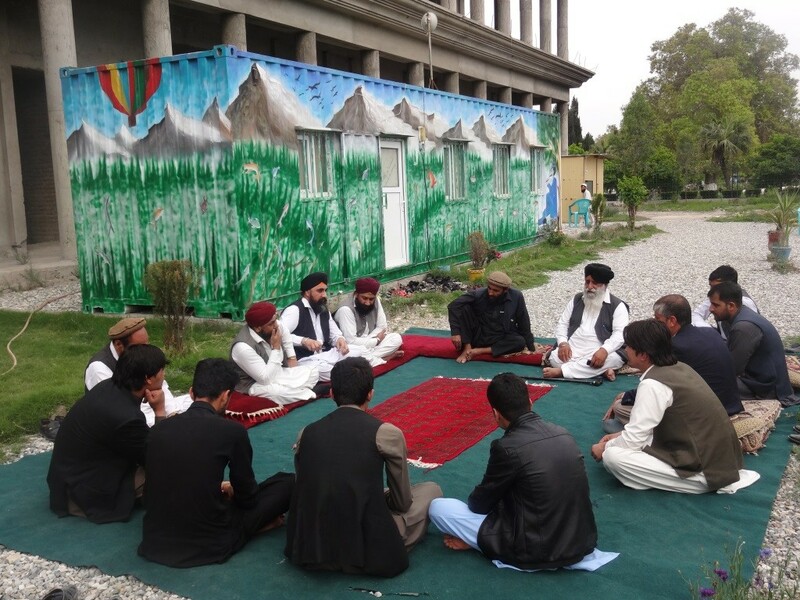 To rebuild the lost trust and revive past relations, IPSO’s Nangarhar Cultural Container initiated several inter-community dialogues between Sikhs and Muslims. Its second round was held on Sunday 27th of March 2016. 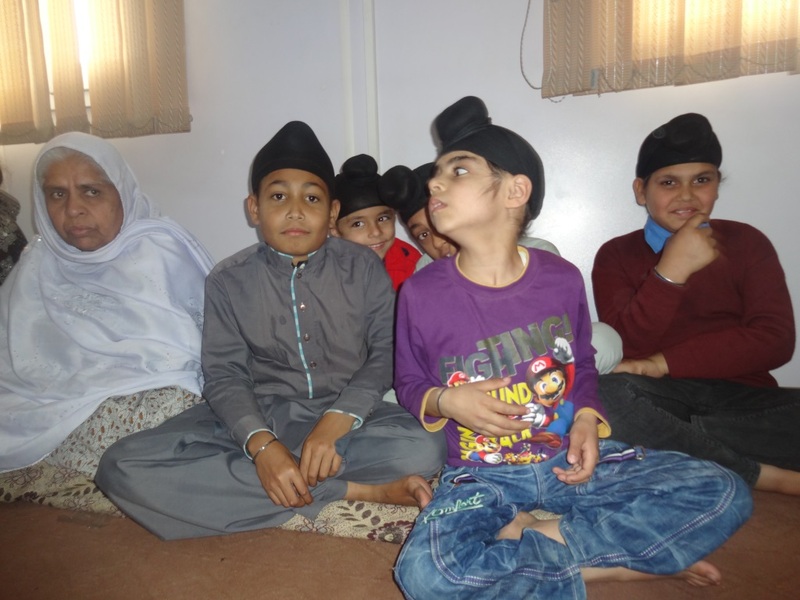 Participants from the Sikh and Muslim communities, including women and children participated in two separated session. The park in which the container is located was new for them and many of them had never seen it before, although they had been raised in Jalalabad. Everybody appreciated this initiative, because it allowed people to talk and to discuss everything including their problems and obstacles. They told memories of lost days when Muslims were calling Sikhs “Lala” (Brother). Hermit Singh recall his memories before war, when there was no banking system, Sikh were acting like trustees to people of Jalal Abad, keeping and protecting others money and stuffs in their home when the owners were travelling to abroad or to other cities. They promised each other to work on rebuilding broken ties and connections. Muslims elders promised to revive lost friendly spaces and to make the city a better and more secure place for Sikhs again. The event ended with greetings and elders’ prays by both, Sikhs and Muslims.